After many years of precipitation, we choose practical styles for customers, and choose the most popular classic styles. We try to reduce purchase cost, installation cost, time cost and maintenance cost to achieve the best comprehensive cost performance over the traditional bathroom. With massive analysis of the bathroom units in China, in-depth study of the needs of Chinese families, we select the mainstream layout, carefully plan and arrange, and achieve the best layout in the limited space, so that each design details are intimate and practical. The new Japanese bath proposal applies the latest Japanese technology, using Japanese style design for reference, specially designed for large type space, suitable for separation of three functional areas. For the apartment hotel decoration, especially the loft apartment, the height requirement of the whole bathroom has been a difficult problem to COZY from 2017 new products - Jane series, without ground, reduce the bathroom installation requirement for the height, the minimum can do 2 meters, drain integration in waterproof at the bottom of the plate, so don't anchor bolt, reducing the hole on the ground, effectively protect the floor layer are not COZY assembly method, greatly shorten the construction cycle, help the hotel apartment early business income. Good life comes from ordinary, beauty lies in sublimation. LOZY is mainly suitable for hotels,integrated housing and other areas,and create a kind of beauty and happiness within in the outer bathing experience for ordinary life, as the name "LOZY " means free and unfettered joy. Cooperating with Housetec, COZY has Japan's prefab bathroom color steel panel technology, and develops a series of CH bathrooms designed for high end users in China. Since its establishment in 2006, SUZHOU COZY HOUSE EQUIPMENT CO.,LTD. has been working to promote the modernization of China's housing industry. It has more than 300 national patents. It has won the "national housing industrialization base", "National Assembly building industrial base", "national high new technology enterprise", "intellectual property management body". It is the honorary title of "Department certification", "Jiangsu enterprise engineering and technology research center", "industrial design center" and "enterprise technology research and development center". At present, the holistic bathroom provides customers with more than 30 countries and regions in the vast area of China and five continents in the world. With the strategy of "one product and two markets", COZY has developed multiple products and multiple markets, and has the ability to develop and produce ten major systems in a complete industrialization. With the overall bathroom and the whole kitchen as the core, it serves fine decoration real estate, hotel apartment, medical pension, tourism industry and outdoor facilities. It always sticks to the production of products that can help users create value, reduces energy consumption and emissions in the process of building and use, and endeavours to increase the efficiency of construction by 70%! Building decoration garbage reduced by 90%! Save 30% of the material! Improve people's quality of living and create better social, economic and environmental benefits. COZY will continue to be the goal of becoming the industrialization leading enterprise, combine the design, product, construction and technology, build the "one courtyard three core" ecological manufacturing idea, establish the Housing Department Research Institute, put into production Jiangsu Suzhou and Anhui Wuhu Industrial Park, set up the whole installation repair company of Qinke and build the best housing service. 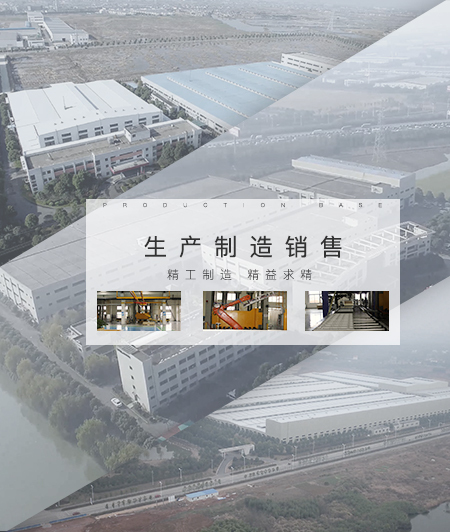 The platform has completed the layout of the whole industrial chain of China's industrial interior parts, and has become a Chinese residential product service provider. 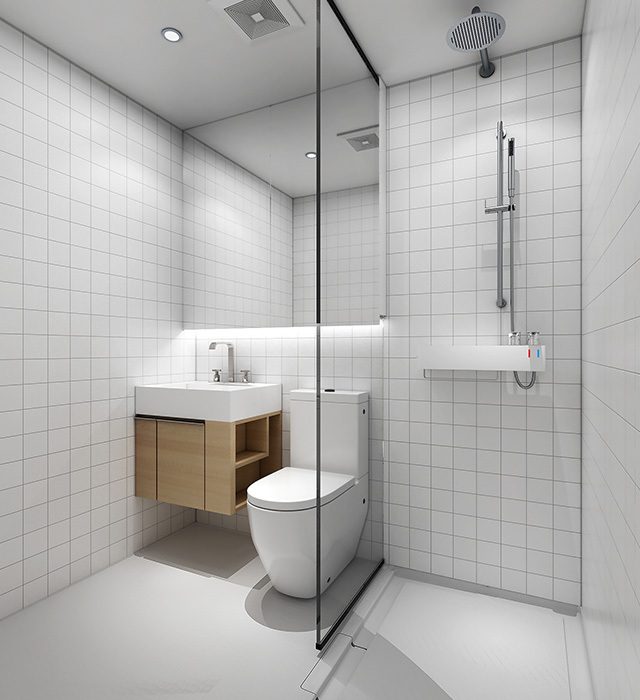 ■ Prefab bathroom is COZY's core business. 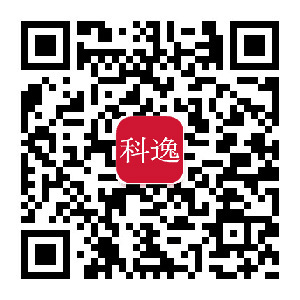 ■ Help promote the development of domestic housing industrialization, R & D and produce high-quality residential products. 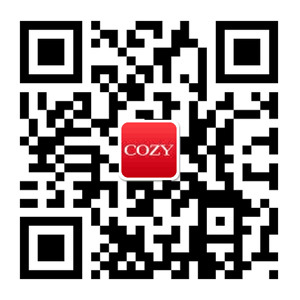 ■ COZY uses the strategy of "one product and three markets" to deepen the real estate, hotel and apartment industry. ■ COZY's prefab kitchen subverts tradition. ■ Adoption of standardized and industrialized production and on-site dry construction process makes building house just like building blocks. 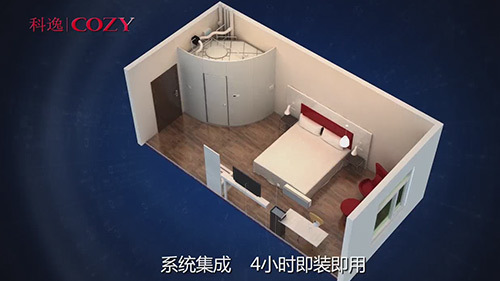 Since its establishment in 2006, COZY has been committed to promoting the modernization of China's housing industry development and provide users with the integrated solution for industrialized residential interior decoration, which is one of the large manufacturers of prefab bathroom in the world.